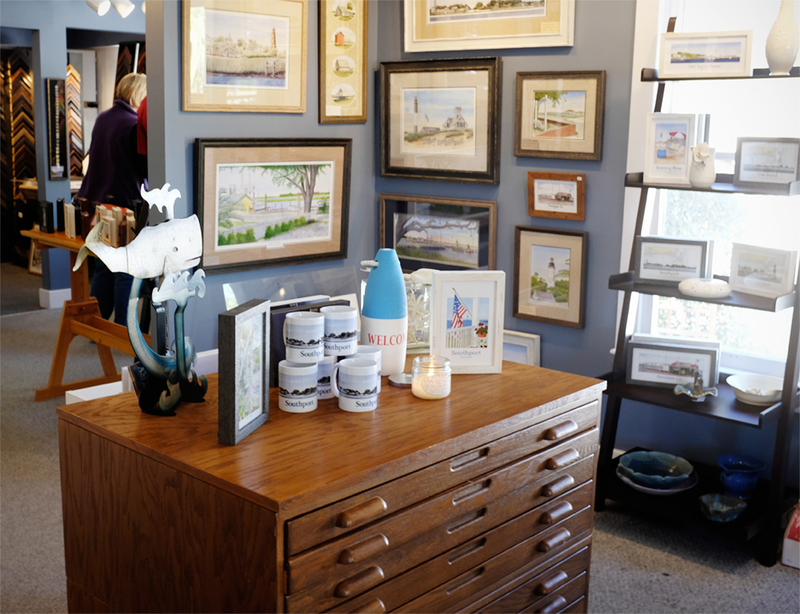 Welcome to Ricky Evans Gallery in Southport, NC. We are a friendly gallery located right in the heart of Southport. We offer Coastal Art, Local Art and many gift items. You’ll find original local art, photography, and so much more. All in prices to fit any budget.